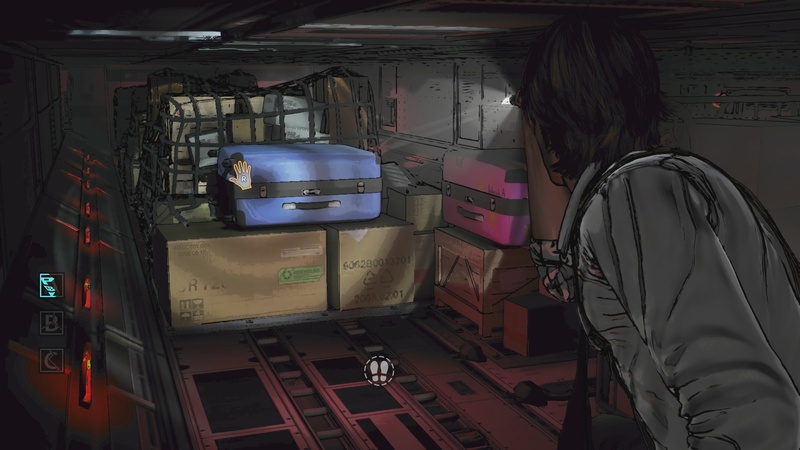 D4: Dark Dreams Don't Die is a mysterious little package. It's mysterious in the sense that it was issued its release date in the shadows of the night on the eve of Tokyo Game Show and released less than 48 hours later. That's normally a red flag for a game like this, indicating that the publisher is simply looking to push this out the door and never speak of it again. However, D4 turns out to be an interesting experience. It's story is a bit out there. The acting frequently borders on "so bad, it's good" territory, especially when it comes to the lead character's alleged Boston accent. The action sequences are delightfully goofy. Overall, Hidetaka 'Swery' Suehiro has crafted a story that's worth watching, not unlike some cult B-movies. Just like most B-movies, though, it can be hit-and-miss. D4 tells the story of detective David Young, whose life is mired in tragedy since his wife was murdered at the hands of a mysterious antagonist simply called "D." Young has dedicated himself to finding out who "D" is and bringing him to justice, which mostly involves using his keen powers of observation. He also has time travel abilities... for some reason. By utilizing objects with special ties to the past, referred to as mementos, Young can travel back to the past and relive pivotal moments of his life. It's around this point that elements of the story start to go off the rails, but the central mystery is easy enough to follow, as Young goes back in time to piece together clues that will eventually reveal D's true identity. D4 is crafted mainly with Kinect controls in mind. A majority of the game involves grabbing objects to interact with them or holding your hand over points of interest. There's never a moment of downtime in this game, because you'll always need to keep an eye out for interactive objects. Even cutscenes will see points of interest pop up, which tie into Young's observational skills. Uncovering these various points will earn in-game credits, which become useful if Young ever loses his stamina completely. Kinect is also mainly used for the game's action sequences. Certain scenes will see quick-time events pop up, one after the other. Only instead of buttons, the idea is to perform Dance Dance Revolution-style gestures. While missing cues would normally be frustrating in most other games, D4 doesn't let a missed cue stop the story from unfolding. An example comes when Young is literally playing cat-and-mouse with one of his allies. While I hit every early cue, I did miss a later one and, rather than put me in a fail state, the scene simply unfolded in a more comedic fashion. Though the game encourages you to get all of these instances on the money in order to finish with a 100% synch score, it won't overly penalize you if you fail. I had little trouble with the Kinect controls, although since each episode is structured to be completed in a single sitting, it's easy for arm fatigue to set in. As mentioned before, there's really no downtime, so having your arm hovering around for an hour at a time can be tiresome. Luckily, the controller works just as well, even with some of the QTEs that are designed more for arm gestures. The controller feels fine, but it rarely feels like a better option than the Kinect sensor, which is a sensation I almost never get with Kinect games. The only issue is that the game is overly sensitive when it comes to switching control settings back and forth. After exhausting myself with Kinect, I switched over to controller and laid down on my couch, only for the Kinect sensor to recognize my foot and set the game to go right back to Kinect controls. One of D4's few failings is a major one. The game is designed for a grand investigation, but Young also has a stamina meter, which depletes upon interacting with literally anything in the world. Because food supplies are limited, it means that there's no chance to just poke around for fun or be thorough for the sake of being thorough. 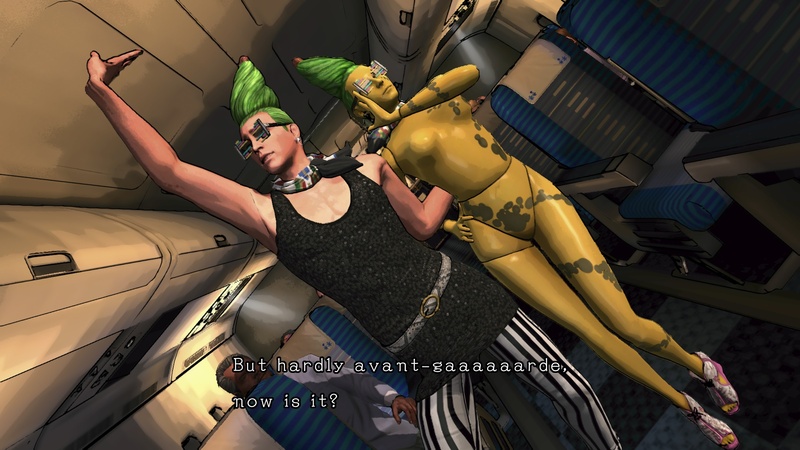 Swery has designed the game so that you get to the point as quickly as possible, which is a shame. Given how silly and enjoyable some of the characters are, it'd be nice to talk to them some more. Likewise, it would have been nice to search through more of the area, especially since there are collectibles to be found in certain places. On that note, the camera can be unforgiving in certain spots. In one instance, I found Young's stamina almost depleted and saw the food icon right below me. I frantically tried to turn around, but couldn't pan the camera downwards where the arrow was pointing. I ultimately interacted with the wrong object and watched helplessly as Young collapsed to the ground. It was an ignominious waste of 1,000 credits. D4 is bizarre. There's no other game out there where you'll find someone playfully tossing a rat in your mouth or strutting around with their lover that also happens to be a mannequin. 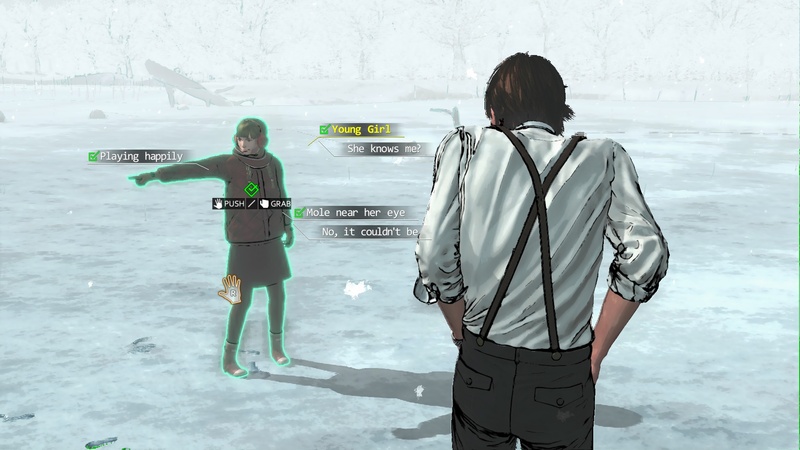 But underneath all of those quirky story beats is an intriguing mystery, bolstered by a solid use of Kinect. Given the few Kinect adventures available right now, Swery makes a strong case for how the peripheral can be used in the right way. Though the pacing can sometimes feel rushed, I love that the story rarely ever stops, even after missing a few cues. This review is based on an Xbox One code provided by the publisher. D4: Dark Dreams Don't Die is available now from the Xbox Store for $14.99. 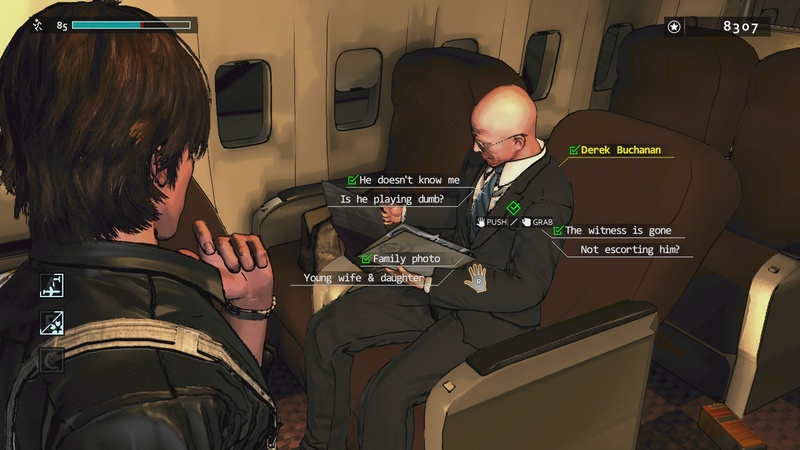 The game is rated M.
Ozzie Mejia posted a new article, D4: Dark Dreams Don't Die review: fever dream.